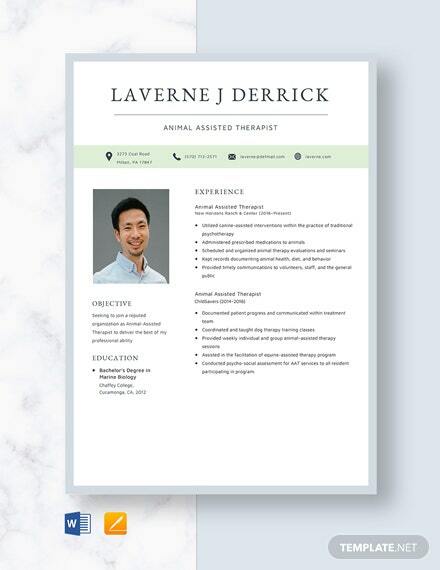 A clean and easy to use journal template that is designed to help with tasks if you are in the real estate business. 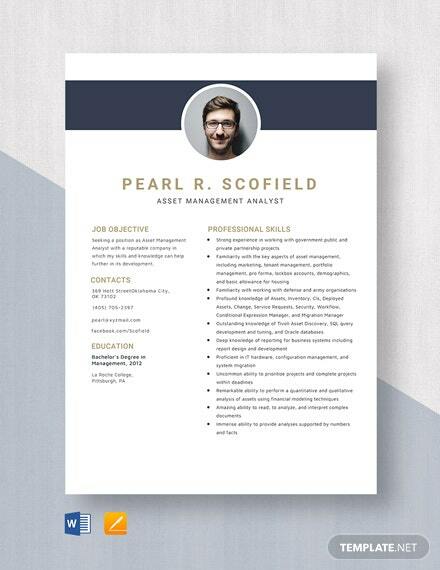 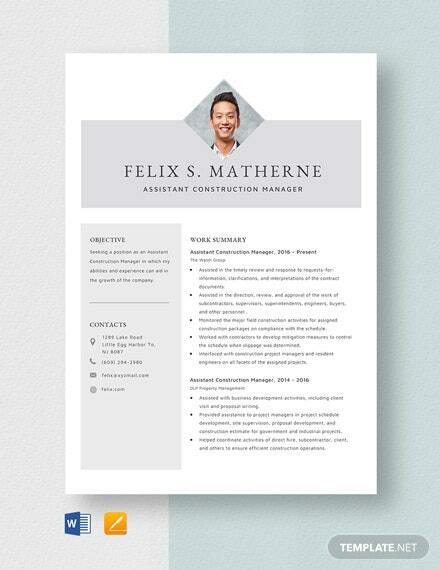 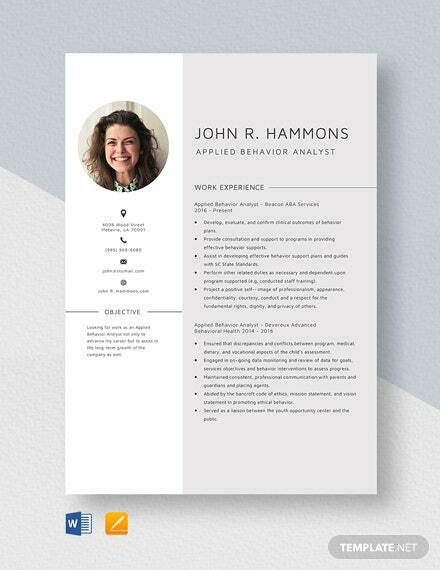 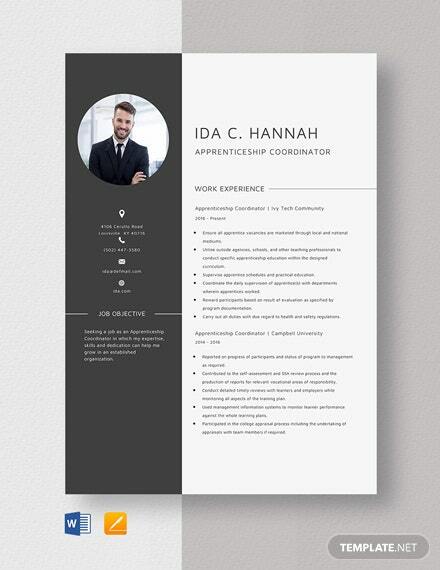 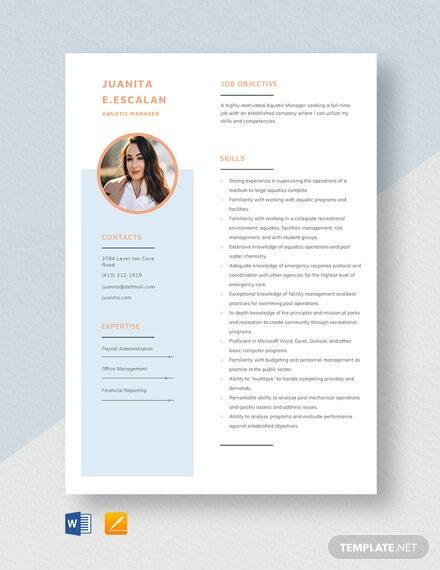 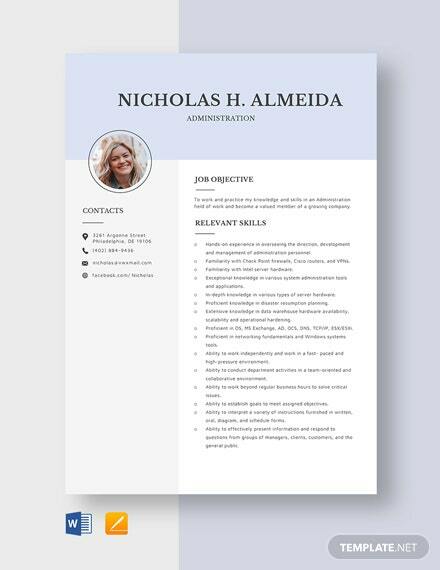 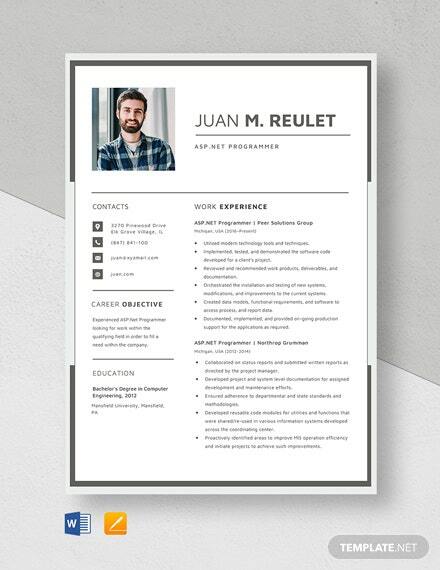 High-quality in design and layout, this template is editable and +More printable. 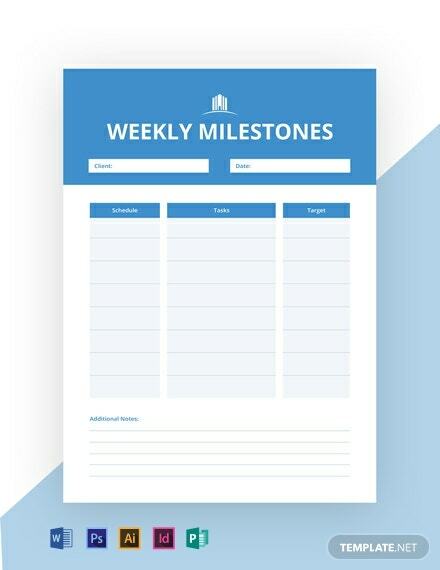 Download this now for free.